You are here: Home / News & Events / Bethesda’s 38th Birthday! On Saturday, we celebrated Bethesda’s 38th birthday as a ministry dedicated for people to be still and know God. We are excited for what God will continue to do here, as He ministers in peace and truth. 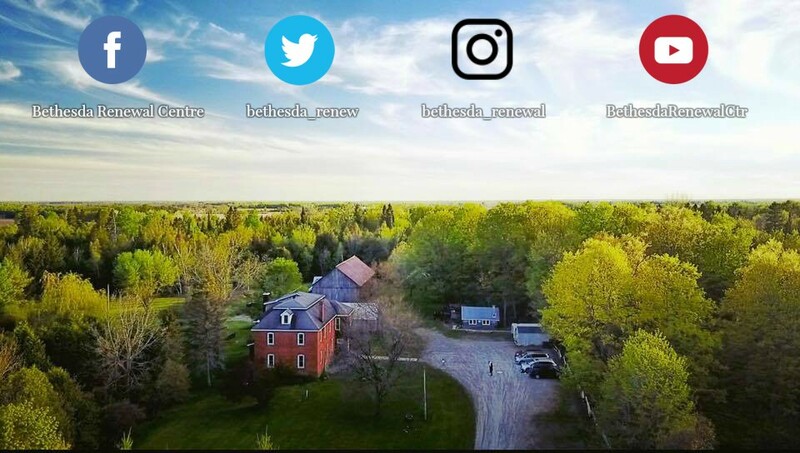 You can continue to follow our journey on any of these social media platforms and, of course, this website! Thank you for continuing to support this place with loving prayer and support. If you wish to financially bless this ministry today, which only runs on faith, retreats and donations from people like you, please visit our Canada Helps page. Thank you and many blessings!